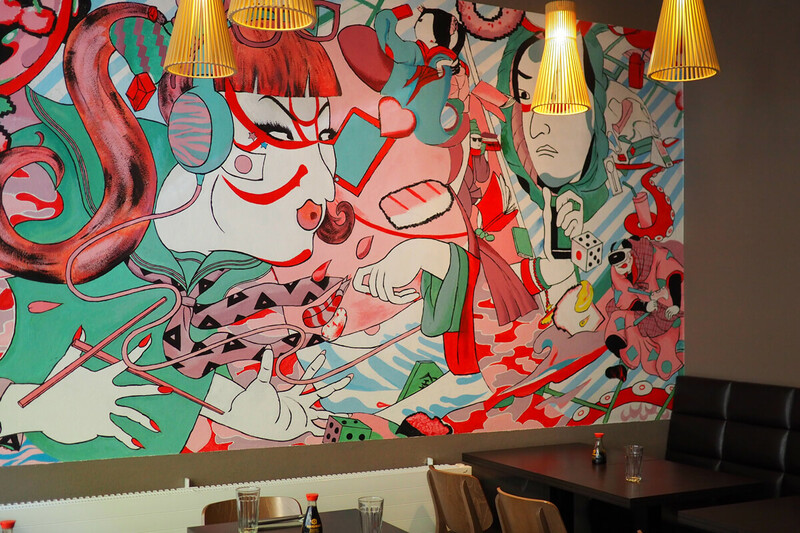 Whether you are after high-end Japanese cuisine, a bowl of ramen on the go or an icy mug of Kirin beer: we have compiled an ultimate list of Japanese restaurants in Zürich. 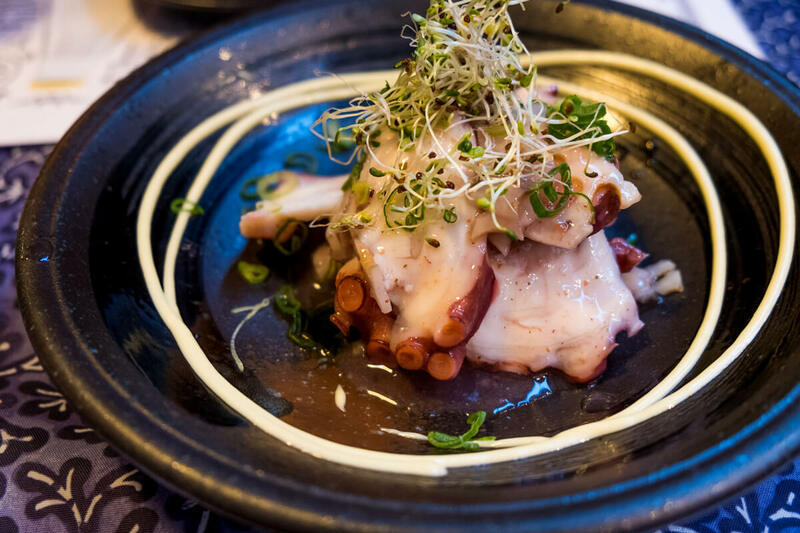 Once home of Switzerland’s first Japanese restaurant, the Japanese food scene in Zürich has evolved quite a bit. Sure, you could eat your way through jaw-dropping sushi and ramen noodle dishes. But think beyond and you will find restaurants specializing in teppanyaki, kare raisu curries, shabu shabu, udon and more. 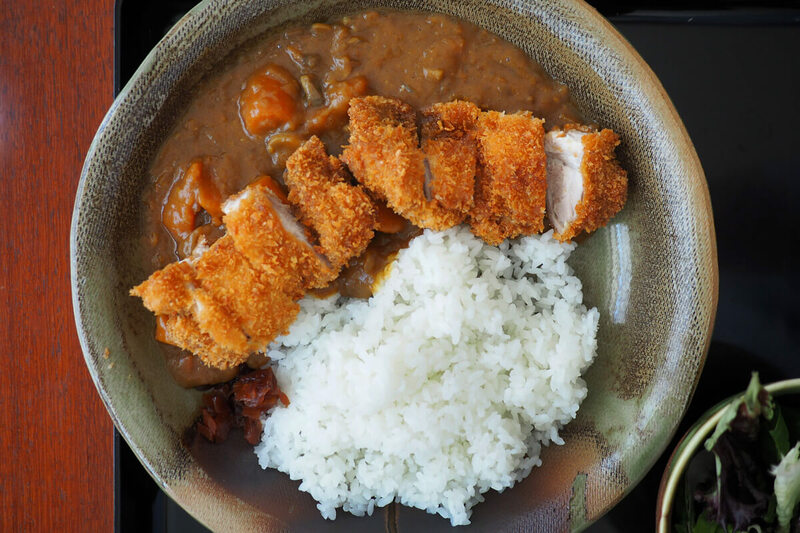 Japanese restaurants in Zürich offer expertly crafted traditional dishes as well as modern takes that sometimes fuse Swiss techniques and flavors. We hope that this line-up will satisfy your taste buds for Japanese food in Zürich! 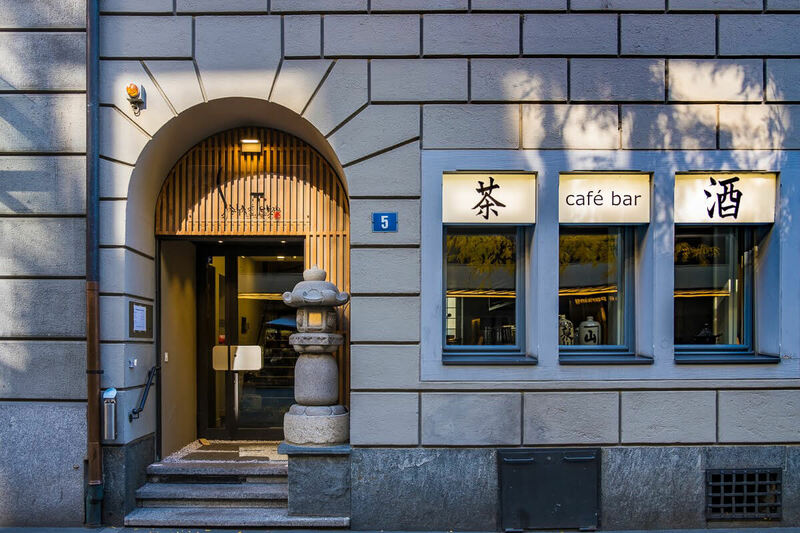 This traditional Japanese eatery is located just footsteps from the Zürich main station. 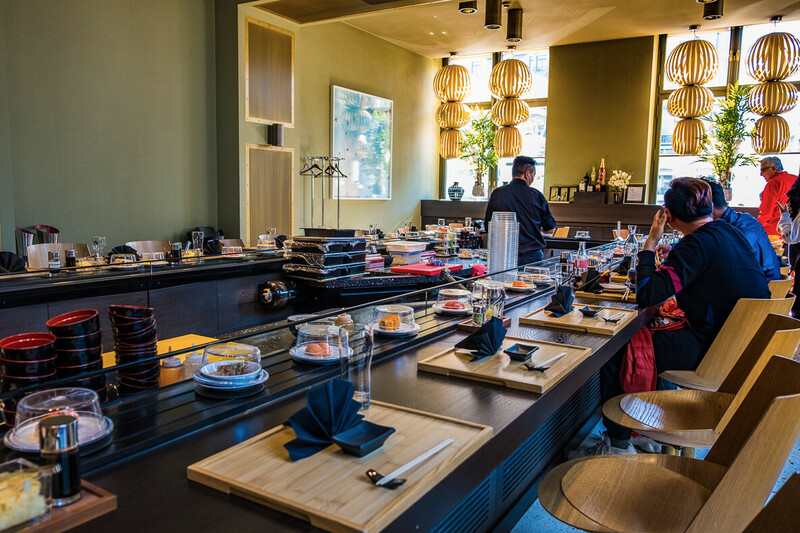 Sala of Tokyo was the first Japanese restaurant in Switzerland, and they continue to serve delicious varieties of maki sushi, nigiri sushi and sashimi. Tu to Fr 11:30 AM - 2:00 PM and 6:00 PM - 11:00 PM, Sa 6:00 PM - 11:00 PM. 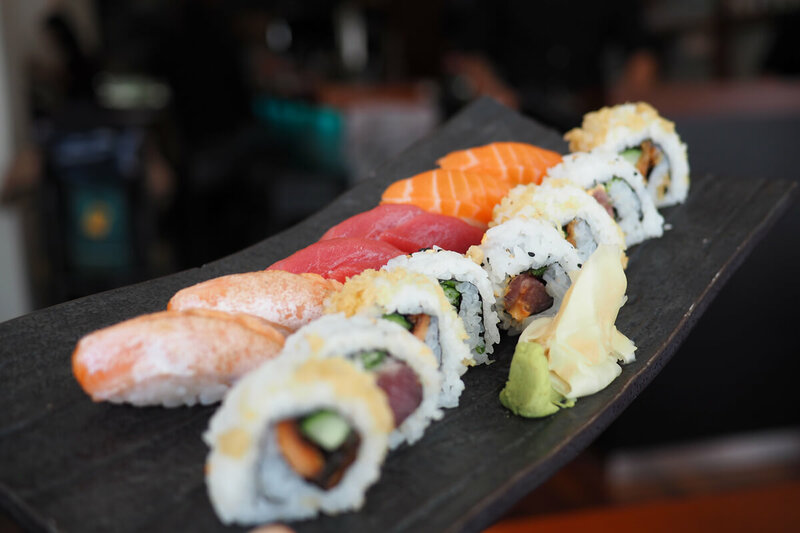 Maki Haus was once touted a “pop-up” restaurant but we are glad that is has become a permanent fixture in Zürich’s sushi scene. The Japanese dishes here are prepared fresh, whether it be sushi rolls, sashimi platters, bento boxes or ramen dishes. The pricing is moderate for Zürich standards, but the lunch menu offers an especially good deal. Mo to Fr 11:30 AM - 2:30 PM and 5:30 - 11:00 PM, Sa 5:30 - 11:00 PM, Su closed. Sora Sushi is located inside Zürich’s main station. Convenient accessibility and the conveyer belt sushi are two of the restaurant's main benefits. Unfortunately, the waiting staff lacks knowledge of sushi and food prices are high (even for Zürich standards). 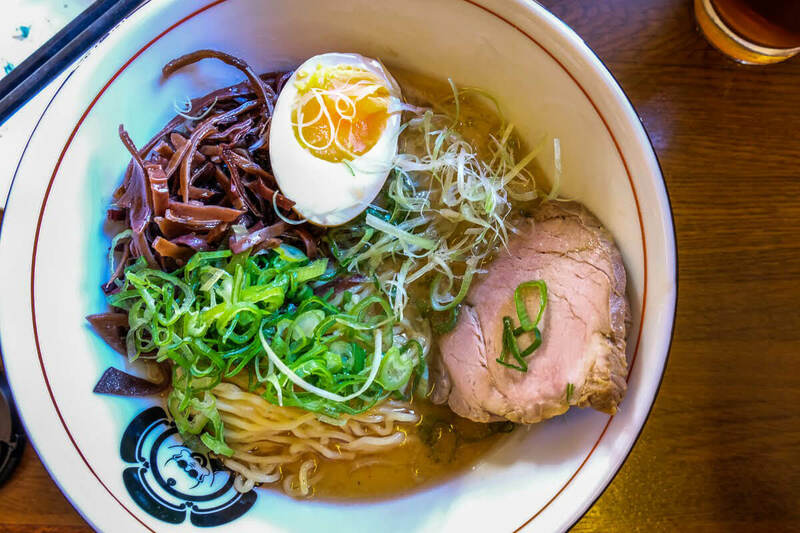 On the other hand, Miki Ramen offers more of a homey atmosphere and does just as fine a job meeting the needs of ramen lovers. Quite honestly, with Switzerland being a landlocked country, I did not expect it to be mind-blowing in terms of sushi. But when it comes to ramen, Zürich is making me perfectly happy. Our Cloudia recommends gyoza, the restaurant’s signature dish. As for the ramen, she says that the noodles have just the right texture without being too hard or too soft. Also, several of us find the soup to be on the salty side, but it is tasty nonetheless. Mo to Sa 11:30 AM - 2:00 PM and 6:00 PM - midnight, Su 6:00 PM - 10:00 PM. The place is very small, so you need to be ready to wait for a table, but the ramen soups with noodles straight from Sapporo, Japan, are delicious and inexpensive. Other than (filling) gyozas and onigiri, there is not much else than ramen soups. Mo to Fr 11:45 AM - 2:00 PM and 6:00 PM - 10:00 PM, Sa 6:00 PM - 10:00 PM, Su 6:00 PM - 10:00 PM. Sala of Tokyo was Switzerland’s first Japanese restaurant some 35 years ago. Apart from their luxury dining restaurant, they have opened a ramen branch as well. 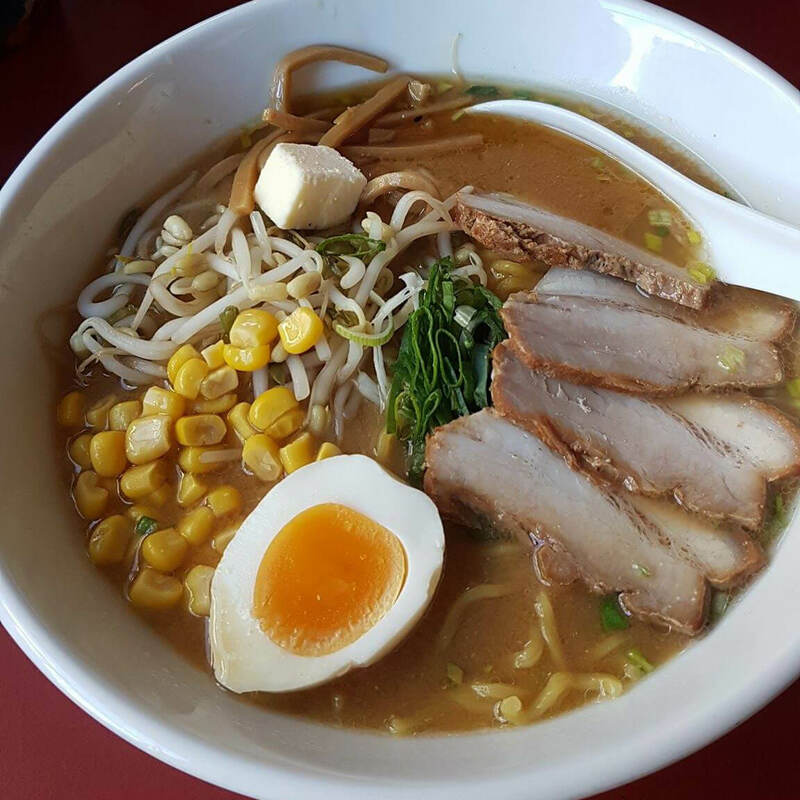 Yume Ramen offers a great vibe and, of course, an amazing bowl of ramen. Homemade noodles complement their soup without MSG perfectly. 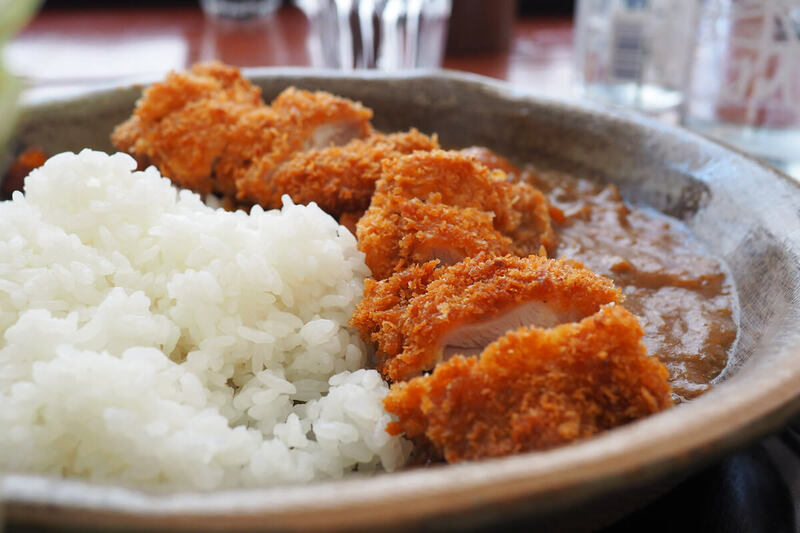 It is a satisfaction for the palate - "umami", as this harmony is called in Japanese. 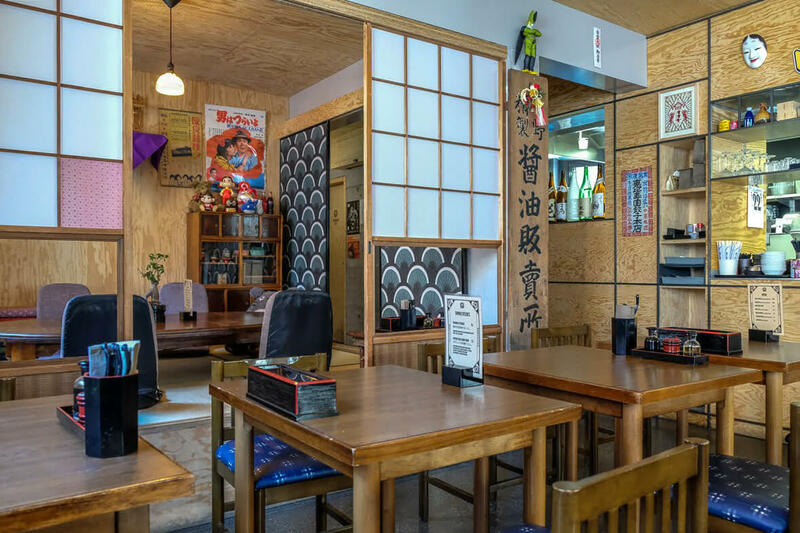 With a variety of sake rice wines and Japanese whiskeys on offer, Yume Ramen allows you to experience the vibe of a typical Japanese izakaya - complete with Japanese waiting staff and J-pop playing in the background. Mo to Fr 11:30 AM - close, Mo to Sa 6 PM - close. Which is your favorite Japanese restaurant in Zurich?